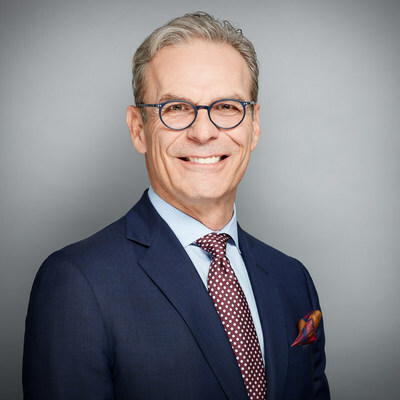 WINNIPEG, Nov. 8, 2018 Great-West Lifeco Inc. today announced that Paul Finkbeiner, President, GWL Realty Advisors Inc. (GWLRA), has been appointed Executive Vice-President, Global Head of Real Estate for Great-West Lifeco. The appointment is effective immediately. GWL Realty Advisors is a leading real estate investment advisor providing comprehensive asset management, property management, development and specialized real estate advisory services to pension funds and institutional clients. In 2018, GWLRA received a Green Star ranking for the fourth consecutive year from the Global Real Estate Sustainability Benchmark, the world's leading benchmark for evaluating and ranking the sustainability practices of real estate companies. GWL Realty Advisors is a subsidiary of The Great-West Life Assurance Company. To learn more, visit www.gwlra.com.